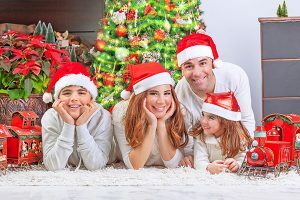 Entries tagged with "12 tips for oral care during holidays"
The holidays are full of friendship, food, gifts, and fun. But good oral care during this busy season can be tough with the bombardment of sugary sweets, savory drinks, and so much to do that normal routines can be interrupted. Counting down to holidays (through an advent calendar or the “twelve days of Christmas”) is a fun activity for you and your kids, but if these days are filled with chocolate, sweets, sugary foods, and sweet drinks it isn’t so great for our teeth. So, at Main Beach Dental we’ve come up with 4 great tactics to make an advent calendar dental-smart as well as 8 bonus tips to make your holiday seasons a healthy and happy one for you, your loved ones, and their teeth! Together we can make this holiday festive, fun, and full of healthy smiles!